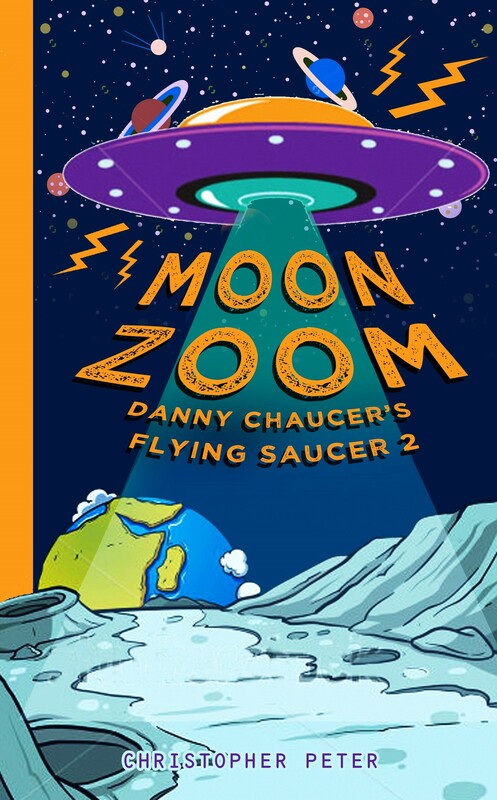 This entry was posted in Book, childrens, Fiction, middle grade and tagged childrens, danny chaucer's flying saucer, middle grade, moon, moon zoom, sci-fi, science fiction, space. Bookmark the permalink. This looks cute. Might check it out for my Kid’s Corner reviews. Thanks. If you would do a review that would be brilliant. Just need to remember I wanted to download it this weekend when its free. Poor reviewer here, lol.